The Recife Broad-nosed Bat was discovered by Thomas in 1901. It inhabits Brazil. It is currently (2003) listed as a vulnerable species. This particular species is also endemic to Brazil. Very few reportings of this particular bat species have been uncovered. It is from the Stenodermatinae family of bats. 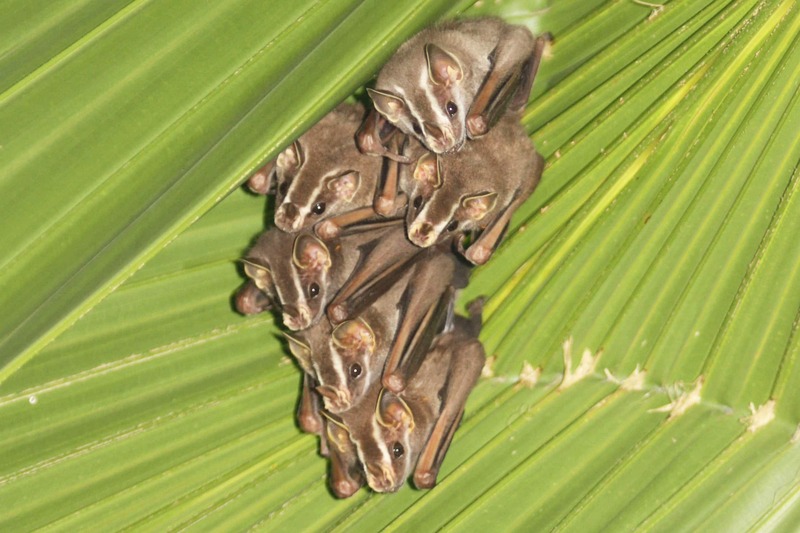 This family of bats are Neotropical Fruit Bats. E-mail to add your Recife Broad-nosed Bat related website.